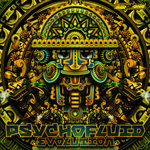 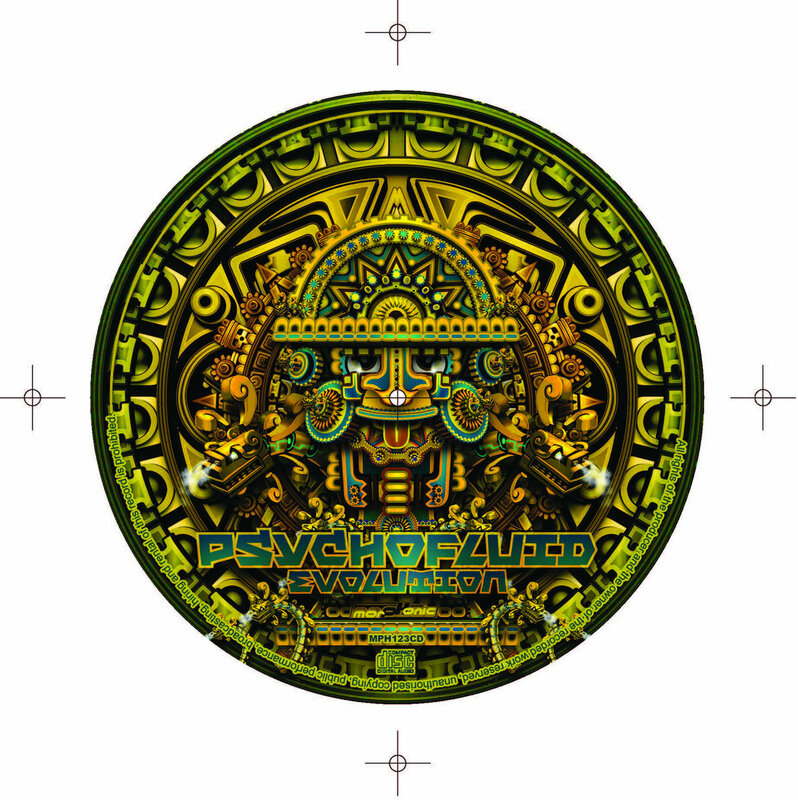 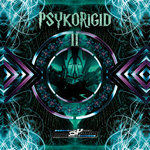 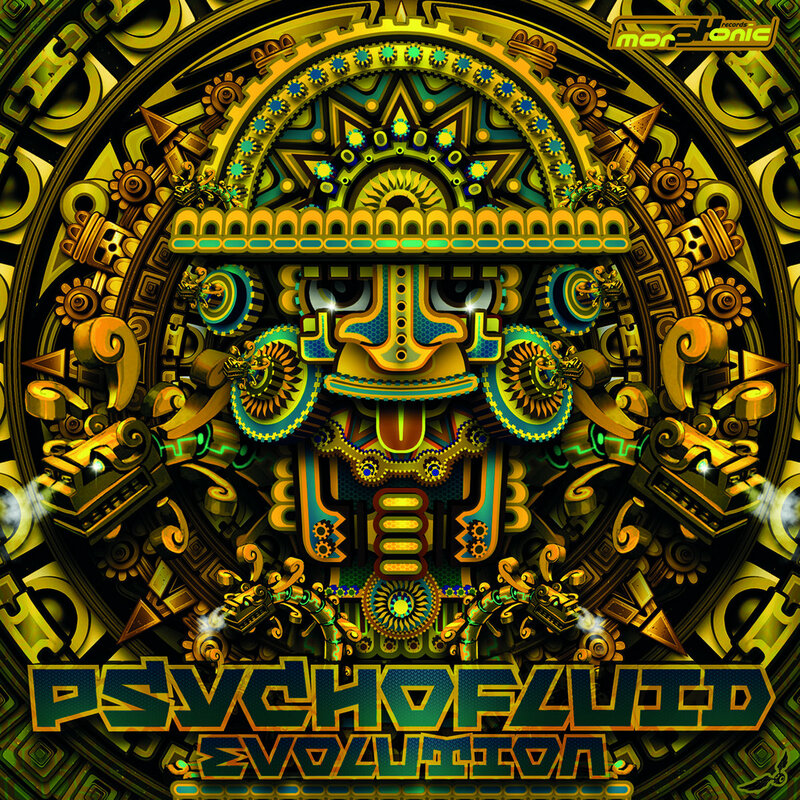 After the 3 compilations Psychofluid released a few years before, a new compilation has been made with a mix between new artists and confirmed one like Lamat, Kessler, Shagma, Tropical Bleyage or Profound. 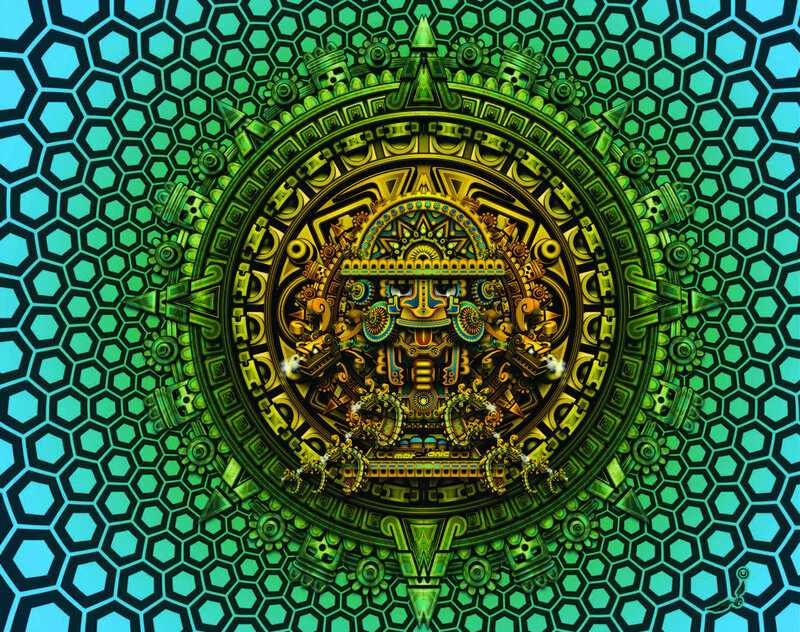 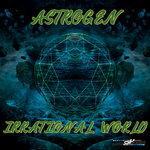 With the same goal of colorful dance floor as previous compilations, these tracks will bring energy and smile for psychedelic people worldwide. 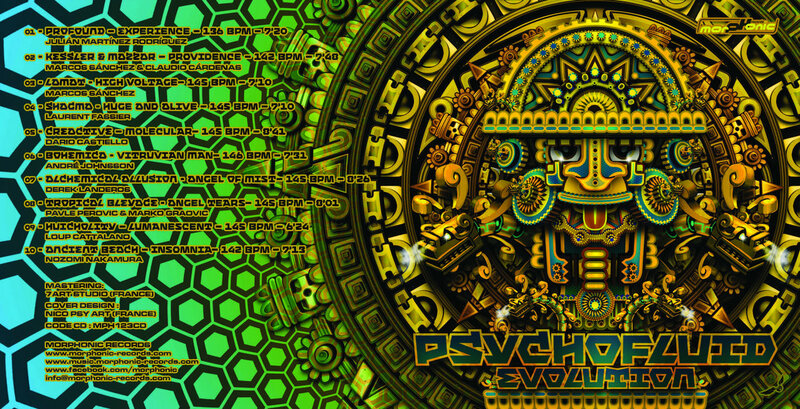 With the same goal of colorful dancefloor as previous compilations, these tracks will bring energy and smile for psychedelic people worldwide.